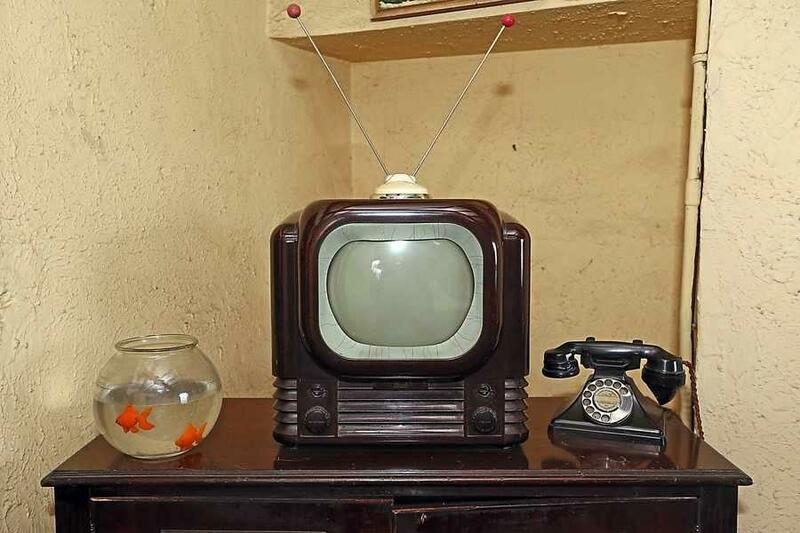 The Predicta was marketed as the first swiveling TV, and with its thin picture tube, it was considered to be a futuristic TV. Unfortunately, this TV did not sell well, probably because it never included color. 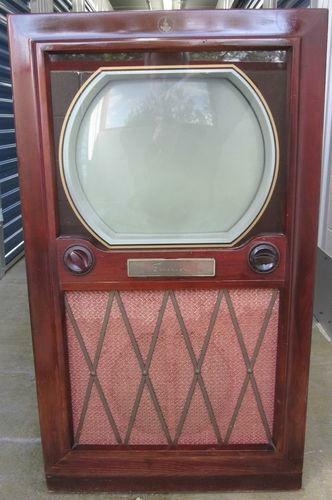 The Emerson TV was the standard TV in the 1950s. The company had multiple designs for sale featuring wood grain designs. Many of their models also included radio tuners and phonographs. 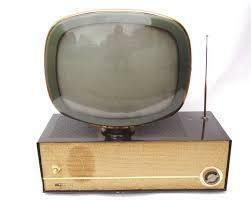 One of the more successful TV models, the GEC television was still being produced into the 1960s. 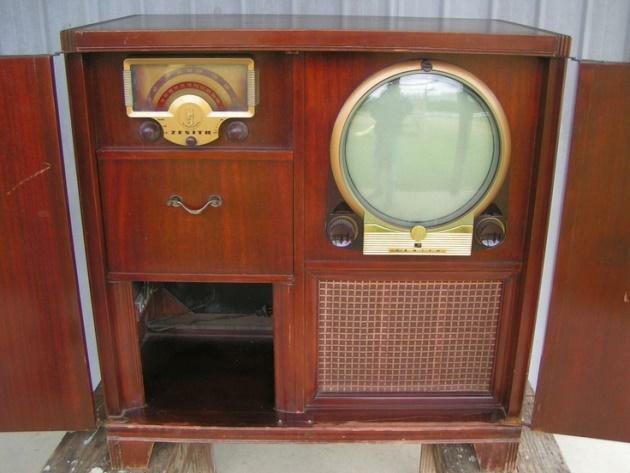 There was nothing special or fancy about this model, but it did provide customers with what they were looking for in a TV during the 1950s. Not everyone wanted the biggest TV on the market, and there were TVs available to fit any size space. Tabletop sets grew in popularity as more families purchased additional sets for other rooms. Another company that combined multiple functions into the TV was Zenith. This model features a round TV screen, called a porthole screen, along with a radio and record player. With the spread of rock ‘n’ roll music, TV manufacturers cashed in on the hip look with their TV designs. Many manufacturers incorporated odd angles and bright colors into their sets to try and attract younger buyers. The 1950s definitely saw a wide range of TV set designs. While most manufacturers kept their designs traditional, a few broke the mold and came out with advanced designs such as the Predicta and the porthole designs. Wood grains were used heavily throughout the decade, but flashy colors modeled after the music scene of the ‘50s did make an appearance later in the decade.